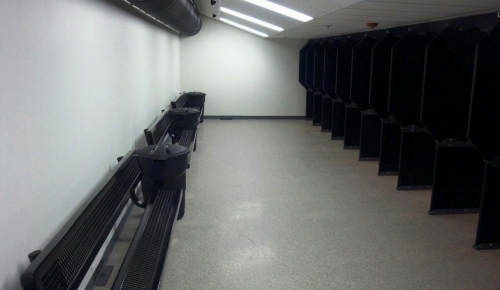 The West Coast Armory Indoor Range was designed as a Law Enforcement and Security style training facility that is to be offered to the general public through an inexpensive membership program. We offer several benefits to our clients including: Premier memberships through the Bellevue Gun Club, The West Coast Armory Member's Pro Shop, which offers a vast selection of rental firearms, ammunition, and gear for the range at discount prices. Onsite firearm training through the InSights Training Center, who is considered to be second to none in the industry and has been recognized by numerous organizations and publications as one of the top firearms and self-defense schools in the world. We also offer firearm repair and customization by experienced and certified gunsmiths capable of building that match grade pistol you have always wanted, but are also willing to make that small repair that may be needed.